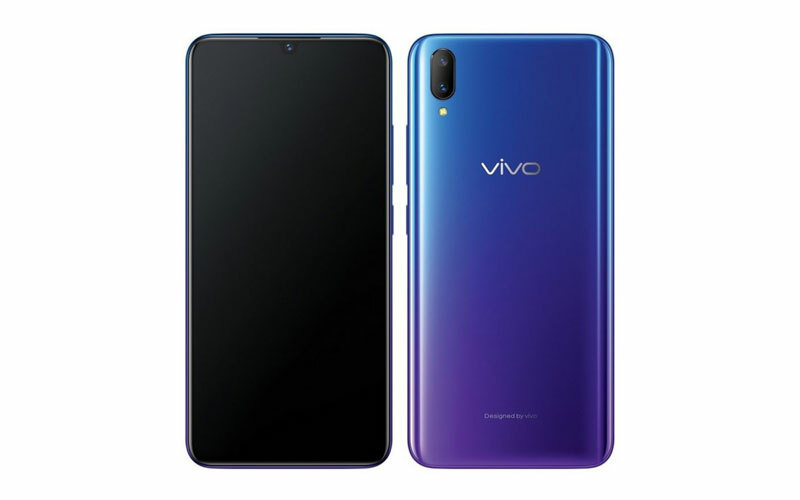 The popular smartphone brand Vivo has unveiled a new device and it is dubbed as Vivo V11, the device is a successor of Vivo V9 which the company launched early in this year. That said, being a successor it comes with some improvements as well as new features. 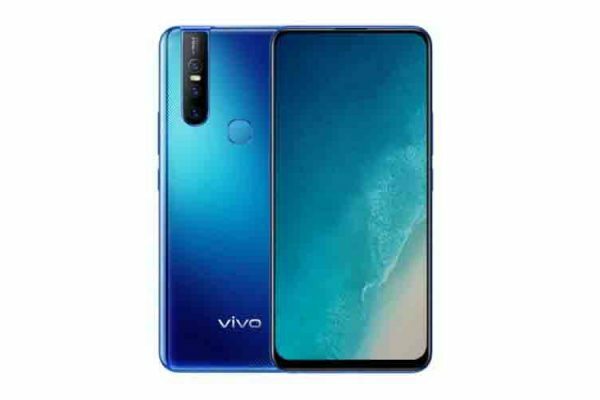 So, without wasting any time let’s check out the details of the newly announced Vivo V11. 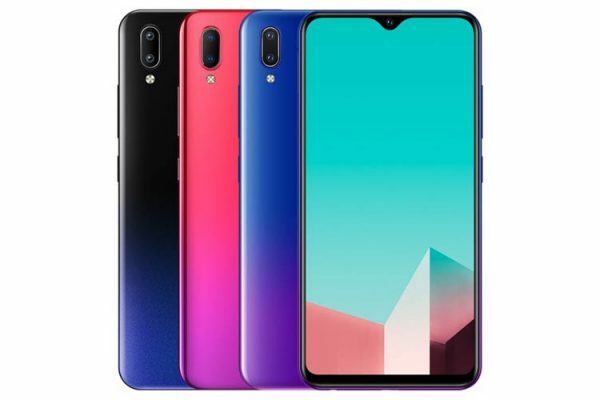 It comes with a 6.41-inch Full-HD+ Super AMOLED Halo FullView display and has 2340 x 1080 pixels resolution, it has has 2.5D curved glass atop along with a 19.5:9 aspect ratio. Furthermore, the device also has a Waterdrop notch. It is powered by octa-core Snapdragon 660 processor and coupled with 6 GB of RAM and has Adreno 512 GPU for the graphical task. The device has 128 GB of internal storage and it can be expandable upto 256 GB microSD card. 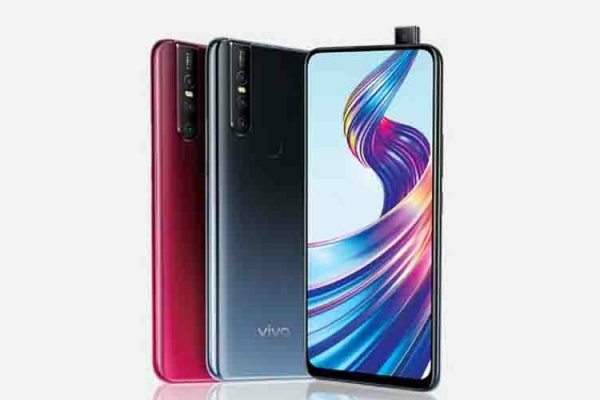 For optics, the Vivo V11 has a dual camera setup at the back and that’s in the combination of 12 megapixel (f/1.8 aperture) + 5 megapixel (2.4 aperture) with Dual Pixel and LED flash, along with 25 megapixel front shooter with f/2.0 aperture. Moreover, it also features the AI Scene Recognition. It also comes with the in-display fingerprint scanner and face unlock. For connectivity, it supports 4G VoLTE, GPS, Bluetooth 4.2, Wi-Fi, 3.5 mm headphone jack, and microUSB. The smartphone runs on Android Oreo 8.1 which is based on Funtouch OS 4.1, and it is backed on 3,400 mAh battery with Dual-Engine Fast Charging. The device has the price tag of ฿13,999 (approx. ₹30,548), and it will be available from September 16 in Thailand.